We look forward to sharing our wines with you and your friends! 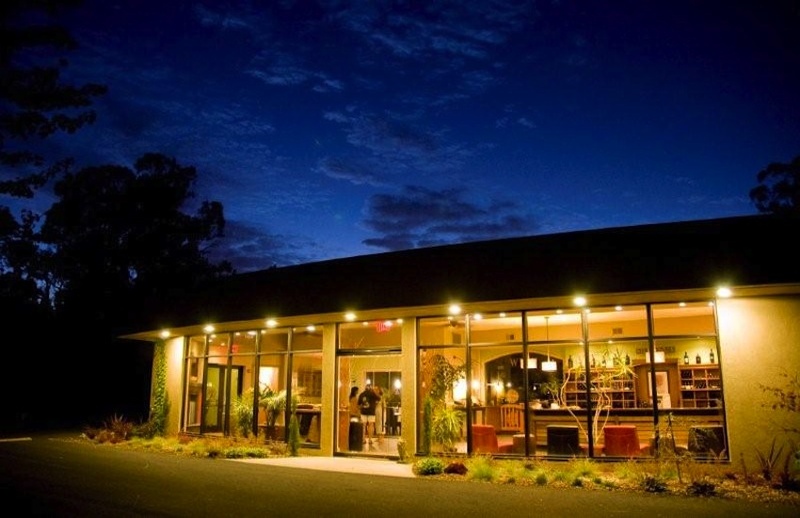 Tastings are available by appointment daily at 10:30 a.m. and 1:30 p.m. at the Silenus Vintners tasting room, located at 5225 Solano ave. in Napa. Tasting fee waived with the purchase of two or more bottles. Wine Club Members enjoy complimentary and discounted tastings - sign up during your visit or online here. Bring your lunch and enjoy our picnic area during your tasting - weather permitting!